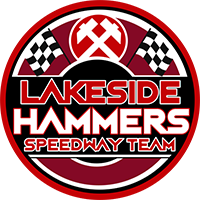 Lakeside’s vital double header clash at Workington was rained-off. Persistent heavy drizzle, which wasn’t forecasted, consistently got worse as the day went on. Hammers boss Will Pottinger admitted: “It’s obviously very frustrating. 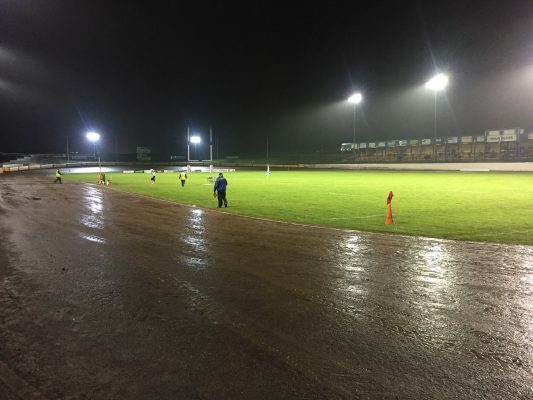 “Workington and ourselves are now trying to work out suitable dates for what is now becoming a hectic last 10 days of the season.